Home / News / Welcome to the Fuld, Penny Gorsuch! Welcome to the Fuld, Penny Gorsuch! We are excited to announce that Penny Gorsuch has joined our team as the clinical core assistant director! Dr. Gorsuch is a retired Colonel from the United States Air Force (USAF) with 28 years of service in numerous clinical and leadership positions and served as the Associate Director of Patient Care Services/Nurse Executive for the Dayton Veteran’s Administration (VA) Medical Center. 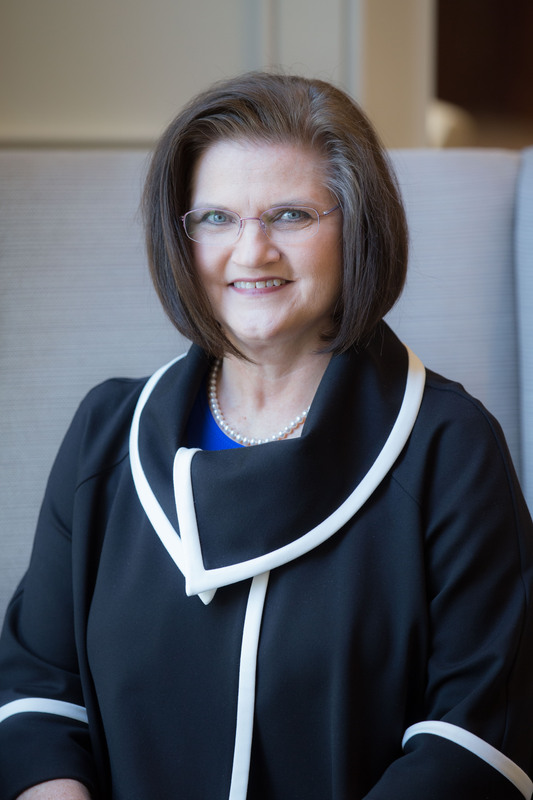 The American Nurses Credentialing Center (ANCC) has recognized Dr. Gorsuch as a Content Expert in Evidence-based Practice (EBP) and she has earned the designation of Evidence-based Practice Certificate (EBP-C) holder from the Accreditation Board for Specialty Nursing Certification. From 2014-2017, she was adjunct faculty for Wright State University College of Nursing and served on their Academic and Strategic Planning Board. She is the Primary Investigator on an EBP TriService Nursing Research Grant entitled: “Impact of Formal Education on Evidence-based Practice Competence of Nurse Teams.” In 2018, Gorsuch achieved Fellow status by attaining her FACHE credential through the American College of Healthcare Executives. Congratulations, Penny! We are thrilled to have you with us!